I recently got a question about playing slots in Wendover, Nevada. When I reviewed monthly statistics on the Nevada gaming commission website, I discovered a quite interesting situation. Specifically, this Q&A session is about Wendover payout returns on $25 denomination slot machines. At the end of October 2018, an audience member I hadn’t heard from before named Lyle emailed asking for advice on playing slots. Specifically, he mentioned he’d gotten free airfare and lodging for a 3-day trip to Wendover. That’s it. That’s the sum total of Lyle’s question. From it, besides the obvious facts, I understood something important I’d better consider when answering Lyle’s question. Specifically, he gets free trips. To get such complimentary gifts, he’d have to gamble enough to earn them. This assumption doesn’t necessarily mean Lyle is a high limit gambler. But, it does mean he’d certainly have to be a frequent enough gambler to earn such a travel comp. With this information in hand, I proceeded to provide what advice I could for Lyle, as requested. 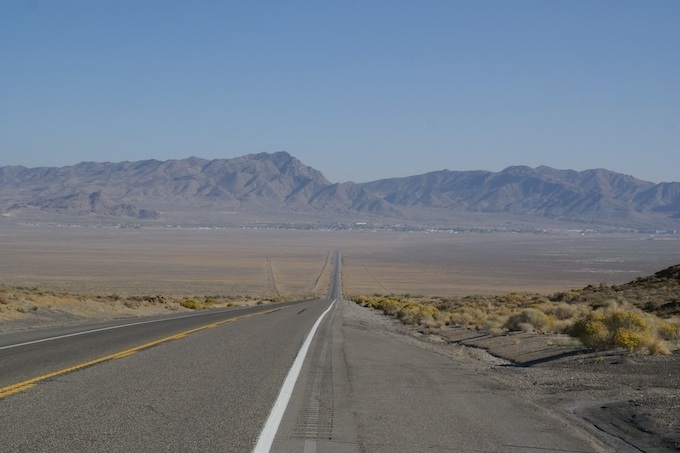 On the western border of Nevada lies the city of Wendover, Nevada. Actually, it is two cities in one, fairly evenly split down the middle by the Nevada-Utah border. On the Nevada side of the border is West Wendover. On the other side of the border is Wendover, Utah. West Wendover, Nevada has the casinos and other amenities such as a golf course. This includes The Wendover Nugget Hotel & Casino located less than 50 feet from the Nevada-Utah state line. Wendover, Utah has more than a few restaurants and hotels. It is also home to Wendover Airport (ENV), a county-owned, public-use airport formerly Wendover Air Force Base up until 1976. West Wendover had a 2012 estimated population of 6,700 and is part of Elko County in Nevada. Which county it is part of will be needed when I discuss state gaming statistics. 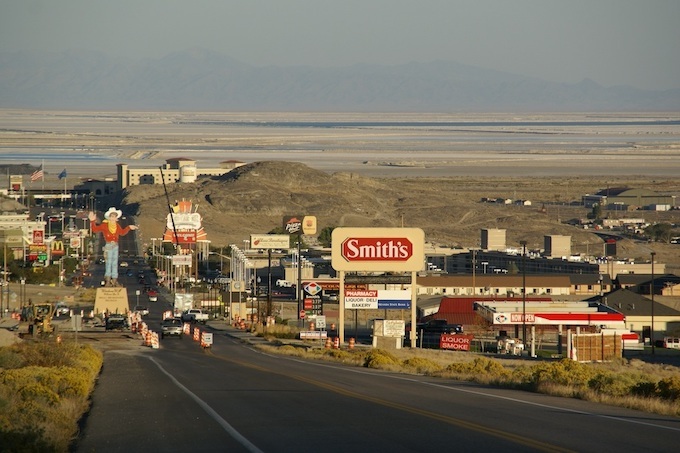 Wendover, Utah has less than half the population of West Wendover, Nevada. It had a 2008 estimated population of 1,632. In my prior state review of Nevada Slots, I’d made mention of the city of West Wendover in Elko County. It is located 363 miles north of Las Vegas and, at last report, had 5 casinos. These 5 casinos are commercial (non-tribal) casinos. However, Montego Bay, Peppermill, and Rainbow are all owned by the same corporation. Red Garter and Wendover Nugget are owned by a second corporation. Further, West Wendover was also mentioned in my state review of Utah Slots. 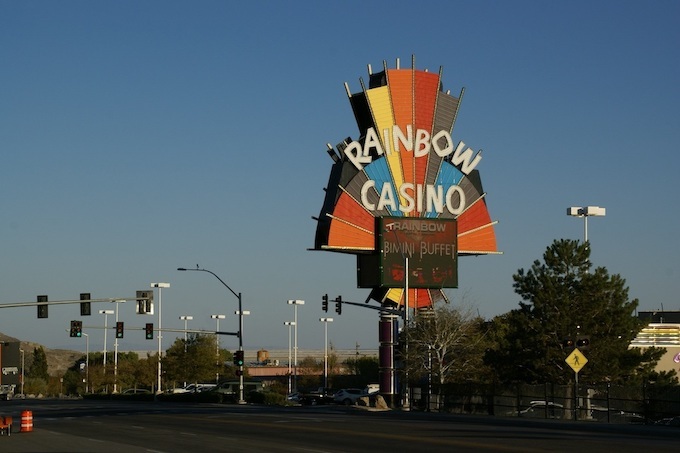 While effectively all gambling is illegal in Utah, West Wendover is relatively nearby to many residents of Utah. In fact, West Wendover is only 123 miles directly west of Salt Lake City, Utah. In my response to Lyle’s question, I started off by providing website links for the West Wendover casinos. But, what else could I provide? 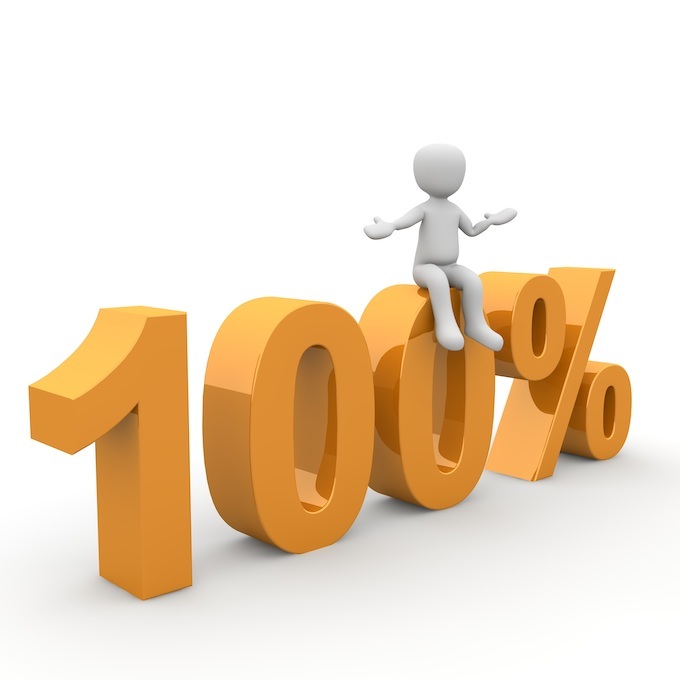 For those who have been to my blog, you may have come across my main website article on Assessing Casinos for Success. In that article, I discuss using online resources to better understand what a casino has to offer from a distance. That is to say, prior to performing an on-site physical assessment. Frankly, I’ve never been to Wendover on the eastern border of Nevada, I learned what I could, what I have suggested we all do, by visiting the state gaming commission to look for any available gaming statistics. 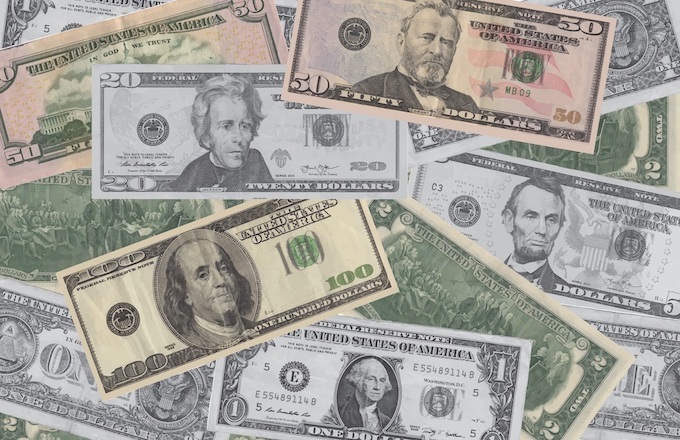 While every state is different, and some states don’t offer any gaming statistics at all, the Nevada Gaming Commission does offer relatively comprehensive Gaming Revenue Information. Do you want the payout return statistics for penny slots at the Las Vegas Strip casinos? It’s there. How about quarter slots in downtown Las Vegas instead? Yes, those are also available. Similarly, detailed payout return statistics are provided throughout Nevada. When I answered Lyle’s question by email in early November 2018, monthly statistics were only available through the end of August. At the time of this blog article being posted in mid-November 2018, statistics for September 2018 have been made available but not yet those for the month of October. The Nevada Gaming Control Commission provides payout return statistics for the Wendover area casinos in Elko County. The most recent month available online is August 2018. You might want to look at p. 26 of their report. All this is straight-forward enough information, which I was happy to provide. 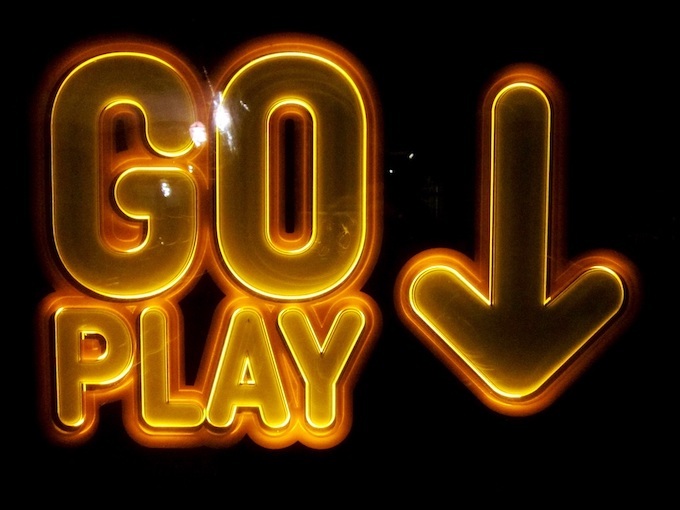 Low-limit slots players might prefer the best payout return statistics be for lower denomination slot machines. But, that’s not what the actual data shows. The August 2018 gaming revenue information provided by all casinos to the state gaming commission shows $5 slot machines in the city of West Wendover had a payout return of 100% minus 3.61% for a return percentage of 96.39%. For $1 slot machines in West Wendover for August 2018, it was slightly less at 96.23%. But, then I remembered Lyle earns free trips. Therefore, he might be interested in high limit slots. So, I took a look at those reported payout returns as well. And, for high limit slots for West Wendover in the gaming revenue report for August 2018, I saw something incredibly odd. For $25 denomination slot machines, the return percentage was over 100%. What?? Another small but relevant piece of information that the Nevada gaming commission provides along with all the other details is this. It includes how many slot machines are included for each payout return statistics. This matters because p. 26 of the August 2018 Gaming Revenue Information report shows how many $25 slot machines existed each month in West Wendover, Nevada. an you guess how such information might be useful when the payout return statistics for $25 denomination slot machines in West Wendover sometimes exceed 100%? Such information is useful as it might HELP US FIND THAT WINNING SLOT MACHINE!! Notice that the payout returns for $25 slots dropped well below all other slot machine denominations for the most recent month of September. Next, let’s talk about what that means. In September 2018, after at least 4 prior months of Wendover high payout returns, the payout returns dropped from close to or over 100% to significantly lower than all other slot machine denominations. As an important aside, have I ever mentioned that advantage slots players exist? Have I also mentioned that, when I’m not helping you, my personal gambling interest is to be such an advantage slots player? Whether I have mentioned it previously or not, they do and I am. And, as I have mentioned in conversations but perhaps not on this blog, I’m like the magician that tells the audience how the trick works. You know, the magician with the black mask that turns the stage around so you can see how his assistant crawled out a small hole so they wouldn’t be cut in two or whatever? That’s me. As only a part of what I offer, I explain how slots trick works. That is to say, what advantage plays for slots look like, how they are applied, and then how to go about optimizing them for your maximum profit. Other slots advantage players noticed the over 100% return for $25 slots in Wendover. Naturally, over time, they made their way to Wendover and took advantage of the situation. Wendover casinos themselves saw the high payout returns for $25 slots. They also saw higher traffic for $25 slots machine players. The scenario of this logic hinges on the fact that the odds of winning abruptly dropped by around 10% somewhat after mid-August 2018. In this way, the report payout returns didn’t show a 1-month drop of 10%, but rather a 10% drop over 2 months of reporting. A 10% drop strikes me as being too much of a change in odds to be entirely random. From the highest ever seen to the lowest ever seen? When the highest lasted for months and the lowest was due to an abrupt change? No, that doesn’t seem random to me. As I know I have mentioned again and again in my blog articles, many casinos have their own control over their slots machines. This isn’t true for video lottery terminals controlled by the state lottery, but Nevada isn’t set up like that. Some other states are, but not Nevada. So, in Nevada, casinos can adjust the odds of winning on their slot machines however they like as long as they stay within the legal limits. And, the lower legal limit for payout returns in Nevada is 75%, not that it’s good business to set them so low. However, doing so would indeed be legal. So, what should we do? What’s our next step? If the last month’s payout return statistics still showed a high payout return, I’d advise traveling to Wendover and risk spending some disposable income on their available $25 slot machines. If I was there, I’d certainly also physically assess the casino as I’ve suggested elsewhere. This is what I advised Lyle to consider, using the available information at the time. But, what now that the payout return statistic for September was so low? Well, as usual under these circumstances, more research and thought is needed. In my opinion, next steps are to examine the payout returns for $25 slots in Wendover over last summer, in May through August 2017. Is there a pattern? Were the payout returns high then as well? Are high payout returns on $25 slots a Nevada summer thing? Otherwise, you might consider that the very low September 2018 payout returns were a statistical fluctuation for that month only. Statistics are, as is taught academically, not at all a prediction of future behavior. I think that would be risky, however. I’d currently advise waiting a few weeks to see what the October 2018 payout returns are. If they jump back up to over 100%, then I’d consider risking some bankroll in the hope that November 2018 will also be over 100%. There is one final analysis point I’d like to make. Basically, there are only 25 to 26 slot machines in West Wendover that have a $25 denomination available. This excludes multi-denominational slot machines which include a $25 option as they are reported on a different entry in the gaming revenue reports. So, with only around 25 slot machines at four different locations (per the gaming revenue reports), maybe these high payout returns over several months were the result of a single, individual $25 slot machine that had great odds of winning. Its odds of winning would have had to have been so high that, by itself, it raised the odds of 25 other $25 slot machines to be over 100% for months at a time. Or, maybe it was a group of $25 slot machines. What’s the advantage play under this scenario? Well, that’s easy. Go to the Wendover casinos, find the $25 slot machines, and ask around. Surely somebody there remembers all that excitement, yes? If they do, and you can find the winning slot machine, then you only have one thing left to do – get time on that machine when nobody else is using it. If you can, which is not likely with all the slots advantage players out there, remember to have a partner such as your spouse or someone you trust. Why? Because you’ll want to play in shifts for as long as physically possible. Good luck! If you’re interested in asking a question which might end up as a blog article or on a podcast episode, the best way to reach me is by email or by calling 937-696-0086 to leave a 3-minute or less voicemail. If you send an email, I do my best to respond within 24 hours. If you leave a voicemail, you’ll probably have to watch this blog or listen to the Professor Slots podcast to get your answer. Unless, of course, you leave some form of contact information. In any case, I look forward to answering more of your excellent questions as time goes by. Oh, and thanks for the question, Lyle! You still need to call in a casino trip report for your trip to Wendover of a few weeks ago! We’d all appreciate hearing how it went. In summary, Lyle asked an email question a few weeks ago which led to discovering Wendover High Payout Returns. 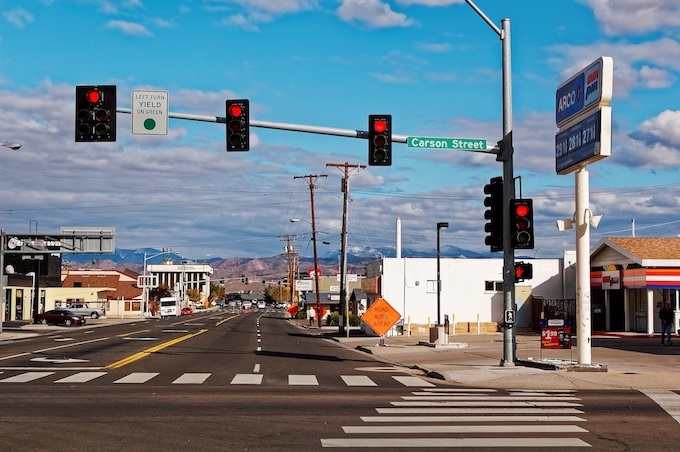 West Wendover is a city on the state line between Nevada and Utah. For $25 slot machines in Wendover, payout returns over 100% existed for several summer months in 2018. Lyle emailed that he had a complimentary gift of airfare and lodging in early November 2018 for a three-day trip to Wendover. Beforehand, he asked for advice about playing there. I performed an online analysis of Wendover casinos, provide the requested advice to Lyle, then turned that analysis into this blog article for you. Assessing Casinos for Success – Every year millions of people vacation to Las Vegas with an expectation of gambling, but far more people visit a growing number of casinos near their homes. Either way, not all casinos are created equal. So, which local casino is right for you? Answering that question is what assessing casinos for success is all about. Previous: Scientific Games Corporation 2018 – Scientific Games Corporation is a U.S.-based slot machine company headquartered in Las Vegas. SGC’s 2018 annual financial report offers products and services in the highly competitive gaming industry markets of gaming, lottery, and interactive. Risk factors are extensive, potentially impacting our slots play entertainment. Next: Can You Win at Video Poker Using Slots Strategies? – Video poker is skill-based slots. So, to win at video poker means perfect play and the best paytables. But, next, try applying my winning slots strategies as they can also take advantage of how casino operators have set up their video poker machines. Here, I show how to apply my winning slots strategies to video poker.